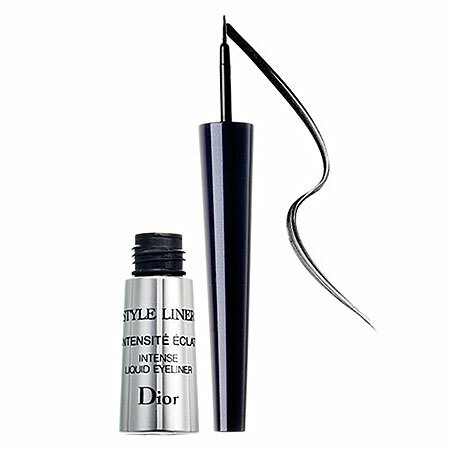 Dior Style Liner has been a staple in my make up case for years. This rich, creamy liner is perfect for creating the “femme fatale” look right in your own bathroom. The brush is the best on the market for a precision line, making it perfect for cat eyes. You can start with a thin line and build on it for a completely customizable look. Style Liner is available in a jet black that is great for anytime of the day. The sensitive formula doesn’t bother your eyes like many liquid liners. It never flakes but it isn’t exactly smudge-proof. My only issue with Dior Style Liner is that it isn’t exactly long lasting. Don’t expect to be able to get wet or cry because your eyeliner will disappear. The problem is this liner was made for the runway so it isn’t exactly designed for the every day citizen. It still though is the only eyeliner that can create the absolute perfect cat eye. 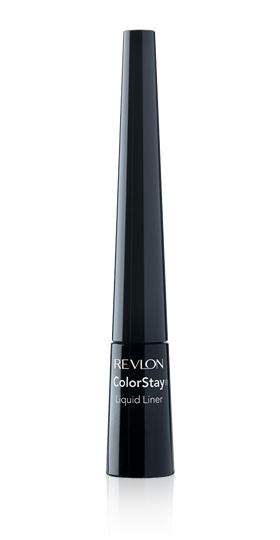 The price tag is pretty high at $34 but if you want a similar product for a lot cheaper, try Revlon Colorstay Liquid Eyeliner. Available in blackest black and black/brown, the brush is very similar to that of Dior Style Liner and more widely available. Tags: Beauty, best eyeliner, best liquid eyeliner, best make up, black, cat eye, color stay, Dior, Dior style, eyeliner, eyes, face, lashes, liner, liquid eyeliner, long lasting, make up, models, Revlon, runway, top eyeliner. Bookmark the permalink. Hi you have a fantastic website over here! Thanks for posting this interesting information for us! If you keep up the good work I’ll visit your weblog again. Thanks! I need to try this! Thanks for your post!